Привіт! 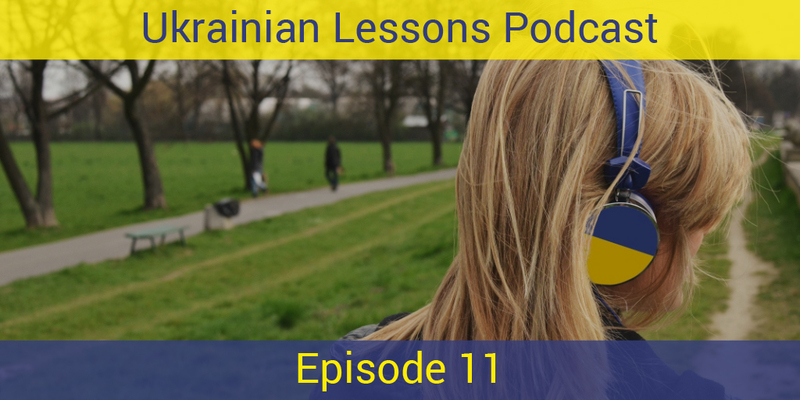 With the 11th ULP episode we start a yummy series of podcasts about food & drinks – їжа і напої. 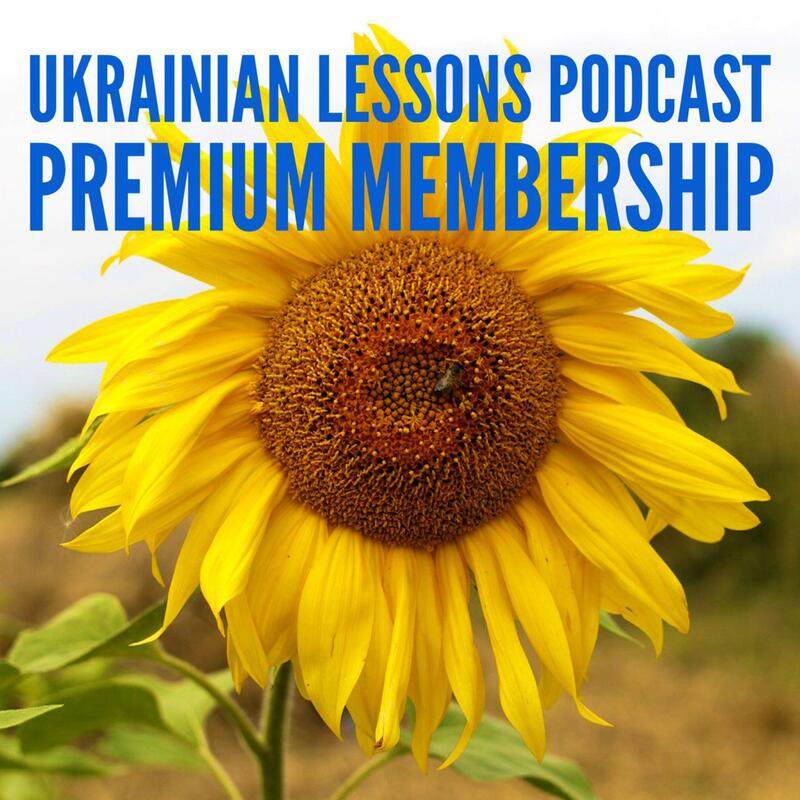 You will listen to Anna ordering coffee in her favorite кав’ярня – coffee house, then learn and practice how to order drinks in Ukrainian! get to know some interesting facts about the coffee culture in Ukraine.